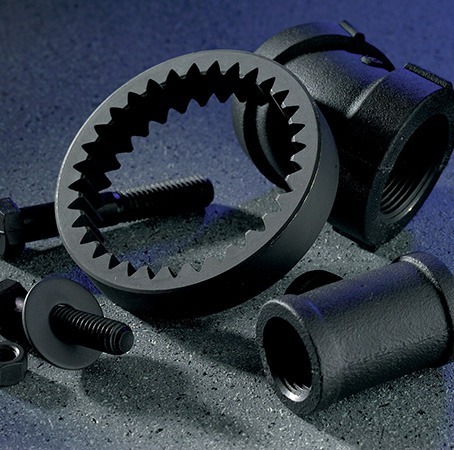 DuBois offers the most complete line of Metal Finishing products. From cleaning and coating processes for initial fabrication to the application of the final functional, protective or decorative coating on finished parts, we have a solution for you. DuBois has technically trained Sales Representatives throughout the country, backed by laboratory specialists available for consultation and service. If you have a metal finishing challenge of any kind, our technical service staff is available to assist in the adaptation of a standard product or the development of a processing protocol to fit your particular needs. You can depend on us and the guaranteed reliability of DuBois.